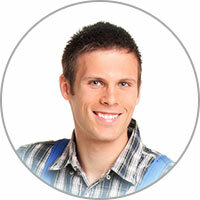 We realize that there are tons and tons of other stove repair companies out there. We look forward to the opportunity to serving you better than any other company in the Los Angeles CA area. We know how stressful the thought of having to purchase a new unit can be. For this reason, we leave no stone unturned in search of what your range requires, no matter how young or old the appliance might be. 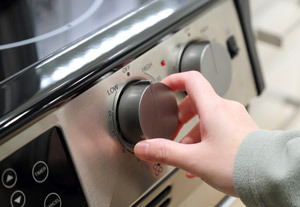 Let us be your first choice for Los Angeles stove repair and maintenance services. Burners are subject to wear and tear. This can become very noticeable over time. It's important to know that a burner that's damaged cannot be repaired. It will need to be replaced. This is something that's very inconvenient and can be financially straining. When people run into this problem, they often just leave the burner instead of replacing it. However, a defective burner can be a major inconvenient if you are a frequent cooker, or if it's one of the more important burners on your stove-top.